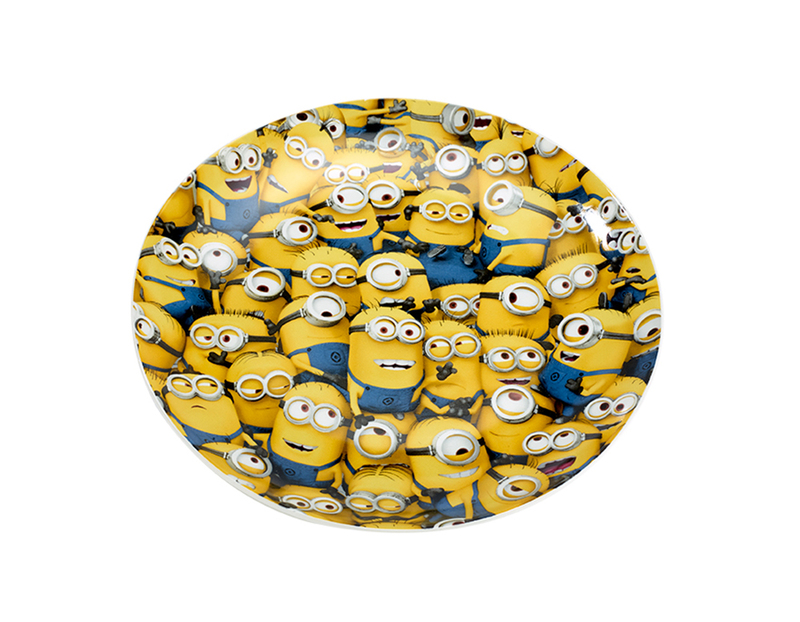 Successfully added Sea of Minions Bowl to your basket! 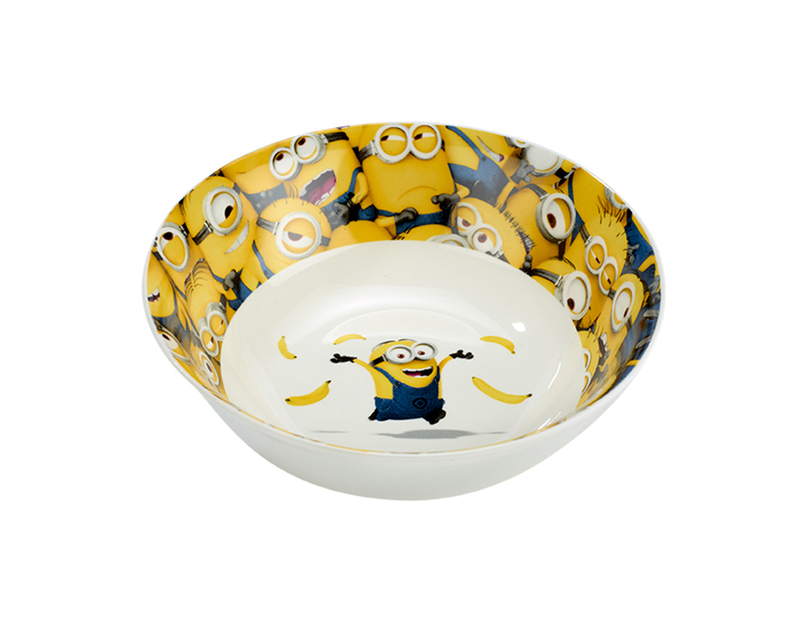 Make breakfast brilliant with this minion-covered bowl, bursting with colour and character – how can cornflakes be boring in this? 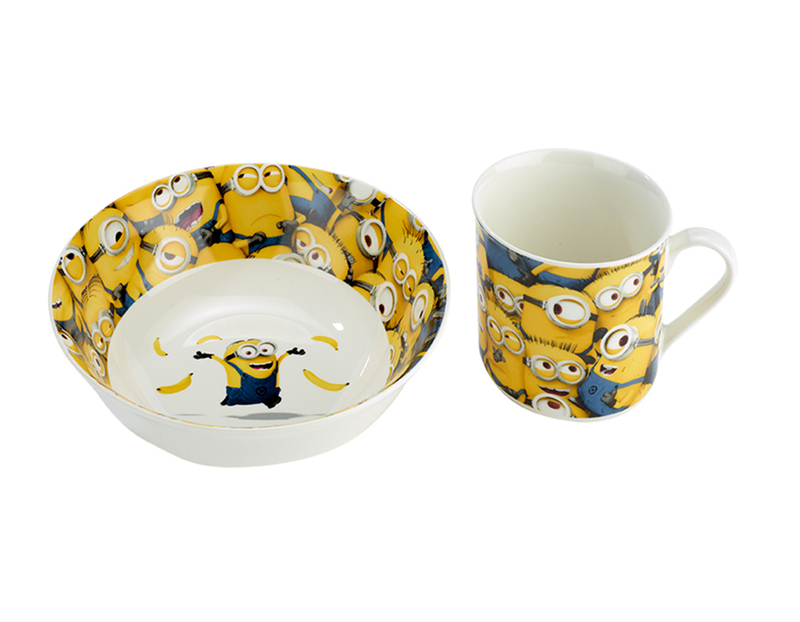 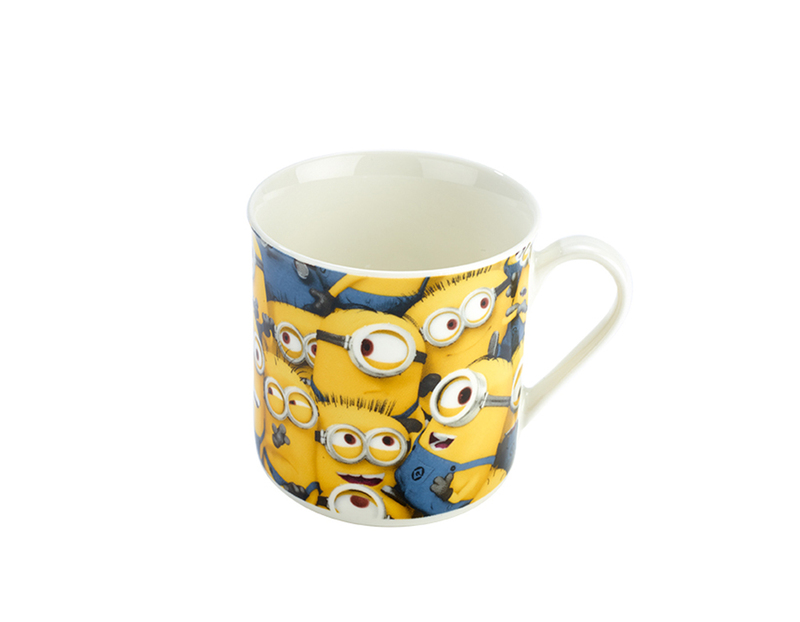 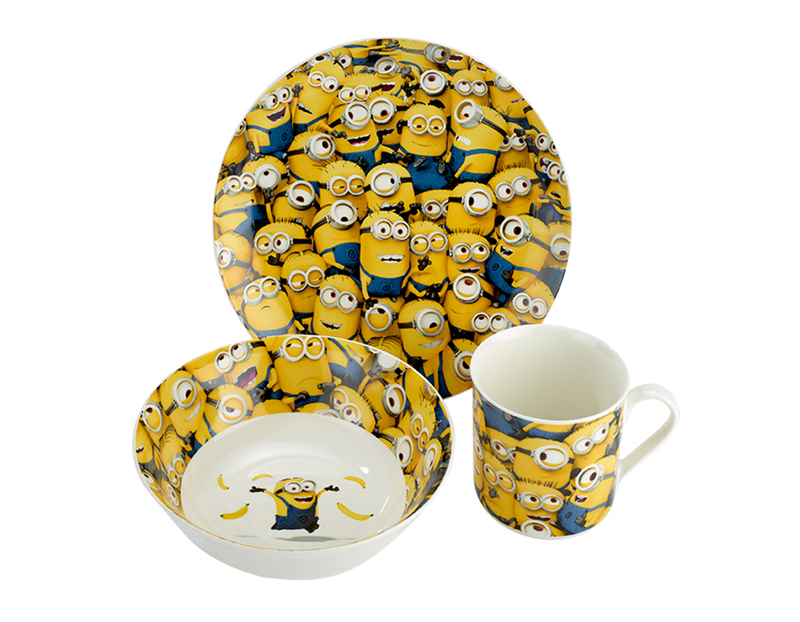 Arthur Price HQ has been invaded by Minions and you can get involved - Make breakfast brilliant with this minion-covered bowl, bursting with colour and character – how can cornflakes be boring in this?